Congratulations to Giulia Galli for receiving the 2018 Materials Research Society Materials Theory Award! This award recognizes exceptional advances made by materials theory to the fundamental understanding of the structure and behavior of materials. 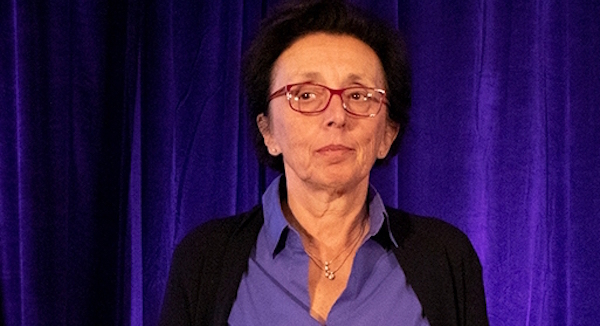 Read a summary of her award talk, "The Long and Winding Road: Predicting Material Properties through Theory and Computation," at MRS Meeting Scene and watch an interview with Professor Galli about her talk.